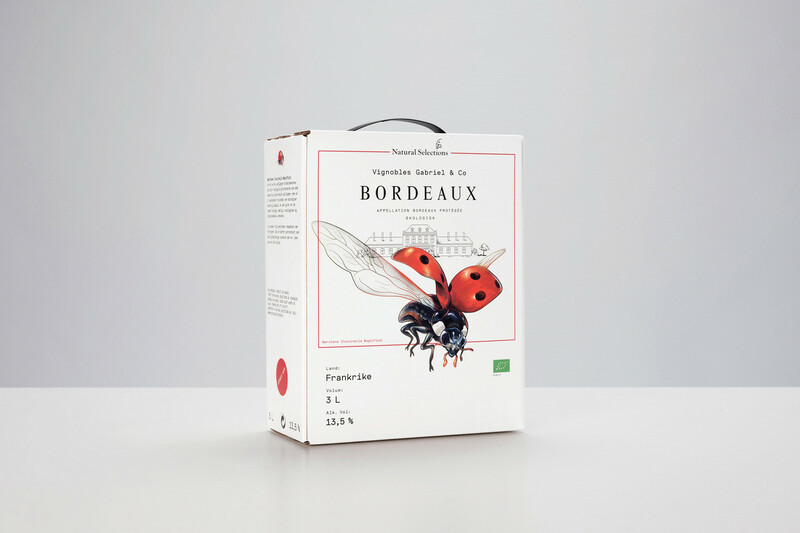 Natural Selections is a highly professional, committed and sincere wine importer from Norway. 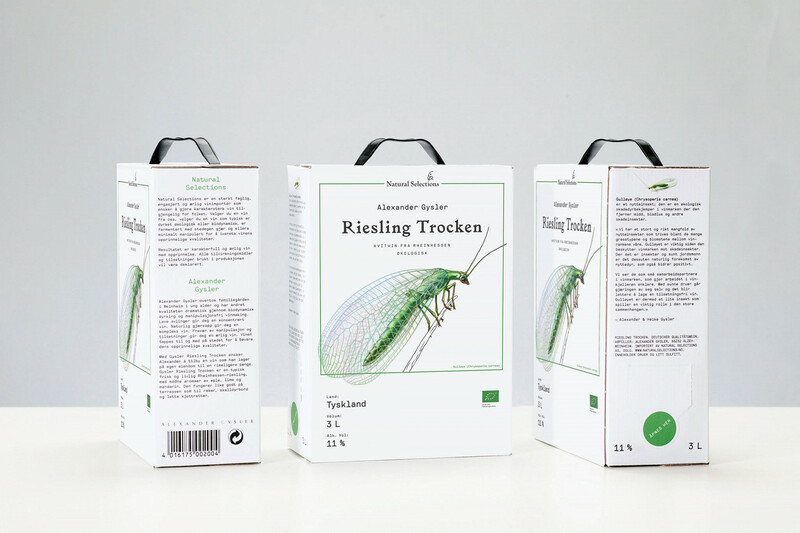 Natural Selections wines are typically grown organic or biodynamic, fermented with indigenous yeasts and are otherwise minimally manipulated to ensure the wine's original qualities are kept intact. 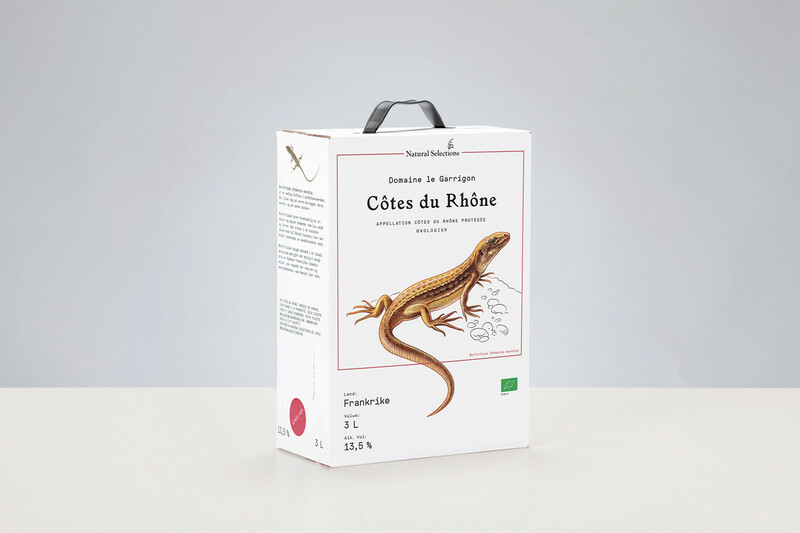 The minimalist design approach reflects these values. 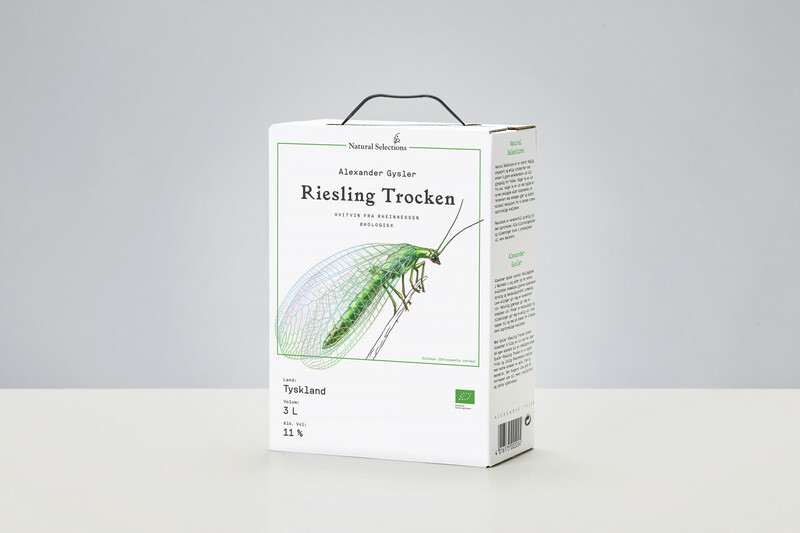 The illustrations feature animals and insects used as natural pesticide in the vineyard. 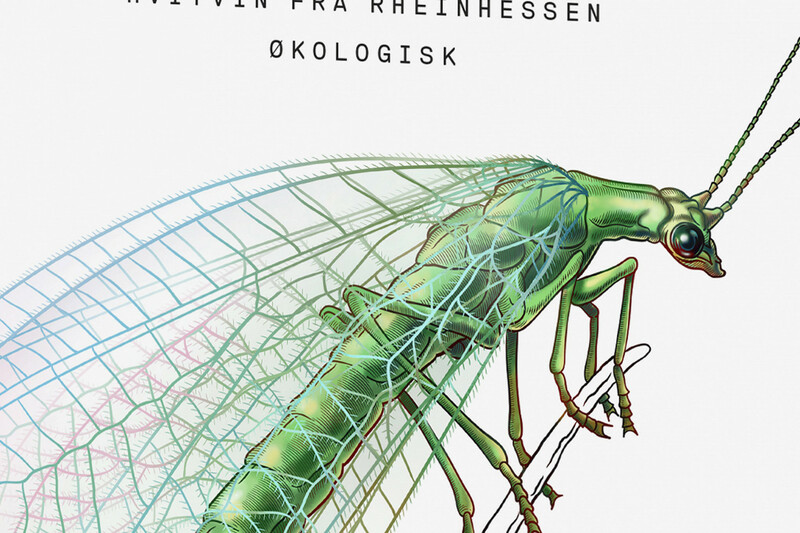 These illustrations also function as a strong, recognizable symbol for the series. 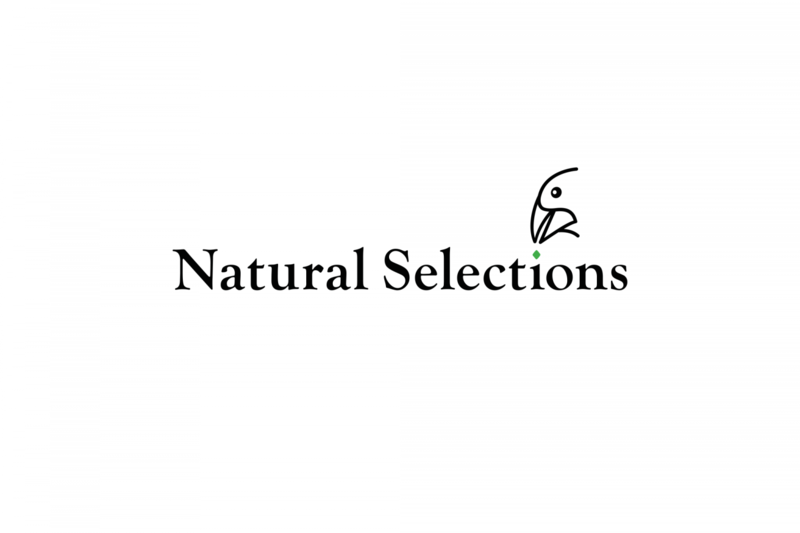 The Natural Selections logo features a simplified Darwin's finch, to connect the company name with Darwins evolutionary theory, and to emphazise the company’s philosophy.